Any external candidate to succeed Sir Martin Sorrell as CEO is unlikely to be available to start straight away - at this level many are working to at least six months' notice. That’s a significant hiatus at such a challenging time in the industry but, saying that, the interim leaders are unlikely to want to make fundamental changes to the business unless there is restructuring already underway that the markets are not aware of. SMS was at the helm of WPP for over 30 years – the longest-serving CEO of any FTSE 100 company. 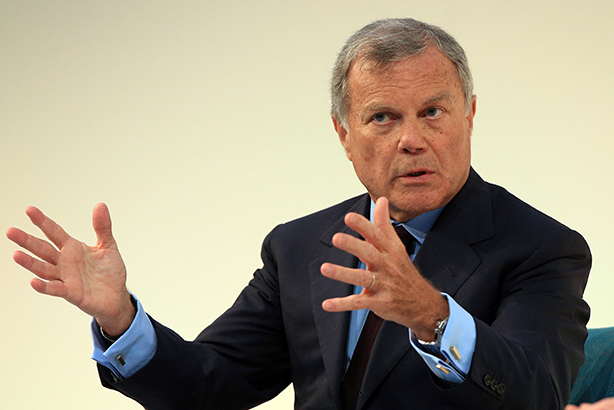 No incoming chief is going to want to keep the status quo, and will be under very real pressure to make WPP fit for purpose to tackle the challenges facing it and the ad industry as a whole. And while it’s only natural to be speculating as to the future of WPP, it’s no easy feat to restructure a holding company that big and complex. SMS had been working to rationalise the business – last autumn he brought together five of its branding and design firms and merged several media agencies within GroupM. And even though there might be growing pressure to spin off some of the businesses within WPP, that’s not necessarily going to address some of the core challenges, including that of the management consultancies such as Deloitte and Accenture Interactive, who are increasingly taking business from WPP and its competitors. Those currently doing well in adland are the nimble, independent agencies. Yet WPP can’t behave like an independent overnight. It’s an incredibly complex structure, with a significant number of acquired companies that are working through their earn-outs at any given time. Trying to restructure a business like WPP when you are still managing post-merger integrations and earn-outs would be difficult and expensive. And what also makes a restructure tricky is having to find buyers for the businesses that you want to sell who are willing to pay a sensible price. And because of the competition between the different holding companies (WPP, Publicis, Omnicom, IPG etc), WPP is probably not going to want to sell to any of them. In which case, private equity buyers look like being the most likely candidates.